Will A Metal Detector Pick Up The Titanium Plates & Screws In Rebecca's Neck? As you may know, Rebecca had to have emergency surgery on her neck and back which involved her getting some nice titanium screws and plates in her neck to help fuse the discs of her spine together. 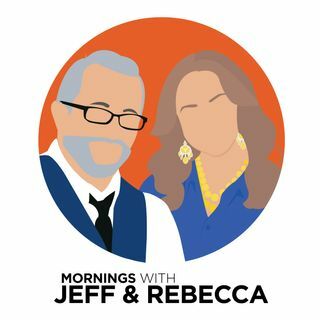 One thing that may be a problem is that Rebecca has a speaking engagement coming up in Kansas in which she will need to fly to get there but she is worried about setting off the TSA Airport metal detectors. So what we decided to do is use Rebecca's son's junior metal detector just to see ... See More what we're up against and let's just the say the results will surprise you!